The Youth Cultural Festival (Yocaf) will this year turn Five. The city of Masvingo will once again be a hive of activity as Yocaf celebrates 5years of quality entertainment. As the day​s​ finally drawcloser​, the Youth Cultural Arts Festival organizers have released yet another mouth watering line-up. 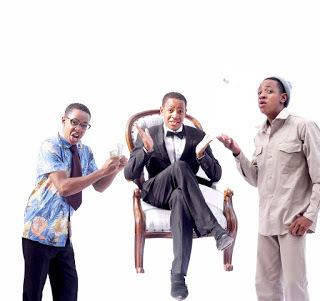 The line up includes Comedian Clive Chigubhu who is set to deliver rib-cracking jokes. A raw gem from the City of Kings and Queens, Chigubhu commands his stage so well that one can just start laughing without him having said a word. The Festival will go under the theme I will Act Now. Which stands forI – is reflective of the self or society; Will – shows commitment and confidence; ACT – is to do, a very clear agenda; Now – there is no need for procrastination. Also expected to light up the stage is well travelled Mokoomba a group which hails from Victoria Falls and are musically vibrant and distinct combining their traditional Tonga and pan African music cultures with dashes of rap, ska, soukous and Afro-Cuban music. 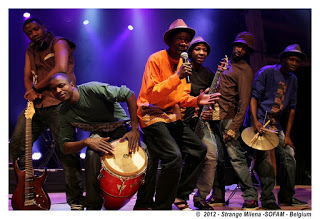 Since winning the Music Crossroads Inter-regional Festival Competition in Malawi in 2008, Mokoomba has toured more than 50 countries around the globe, received critical attention for their recordings as well as numerous accolades. 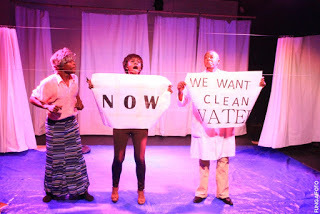 The festival will also showcase an explosive play Water Games.The play which is an adaptation of Henrik Ibsen’s An Enemy of the People by award-winning local playwright, Christopher Mlalazi.The play features a star-studded cast of locals under the direction of German director, Jens Vilela Neumann. The cast includes popular standup comedian a versatile theatre, film and television actor, a multi-talented artist who has successfully built a brand for herself as a musician, actress, radio and TV hostess, KudzaiSevenzo and the Nama award nominee for Best Actor in 2014, Tichaona Mutore. Talented keyboard player Cornelius Muponda adds to the flavor with some exciting live music. 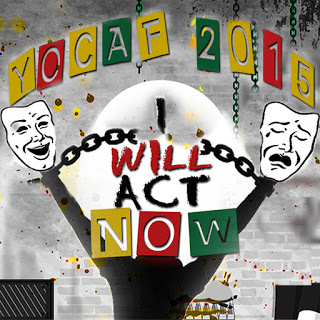 Yocaf 2015 will also present plays by Serima High School Drama club, Thornhill High School with the play consequences and virtues, Dadaya High School silent cry, Masvingo Christian College Revelation and Regina Mundi Girls High School with the play A beginning at the end. 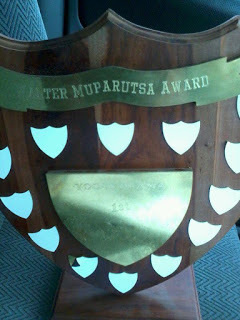 The festival will also honour the late iconic playwright and actor, Walter Muparutsa. The festival runs from July 30 to August 1 2015 in Masvingo. Masvingo Christian College Revelation and Regina Mundi Girls High School with the play A beginning at the end.